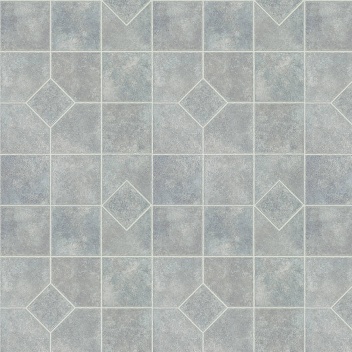 Mannington Ceramica vinyl flooring is one of the most durable vinyl floors that Mannington offers. It has been crafted with the active home in mind. 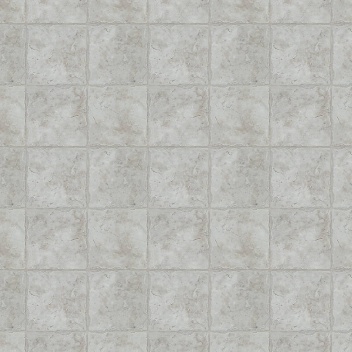 Made with Teflon surface protector, your floor will have excellent wear resistance; essential in heavily trafficked areas. 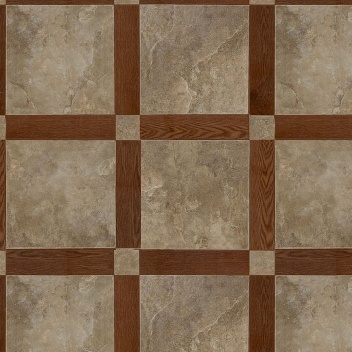 Teflon also makes cleanup of your floor easy. 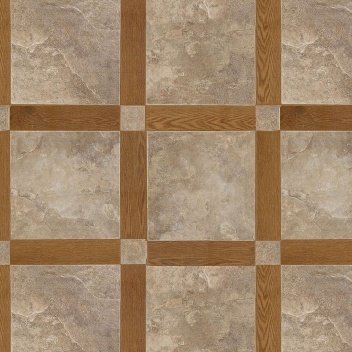 Ceramica also has Guardian Protection and Nature Form technologies. 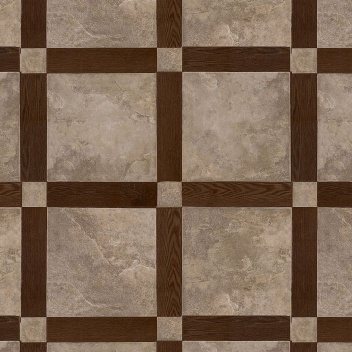 They help to ensure that your vinyl flooring has realistic wood, stone, or ceramic patterns which are on a vinyl that resists rips, tears, gouges, and indentions. 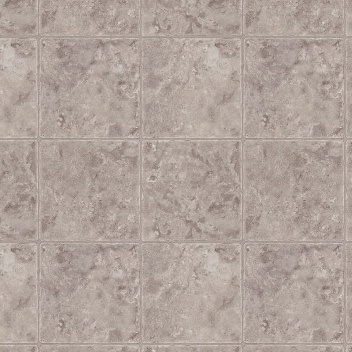 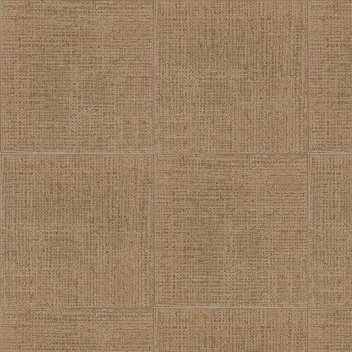 Mannington Ceramic is built for performance in your home while providing a beautiful floor. 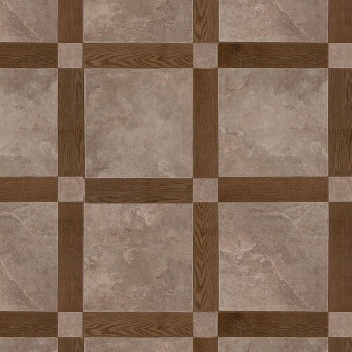 To help keep your floor beautiful, Mannington has added their ScratchResist technology to combat scuffs and scratches to your vinyl floor. 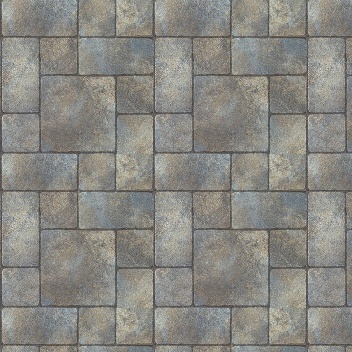 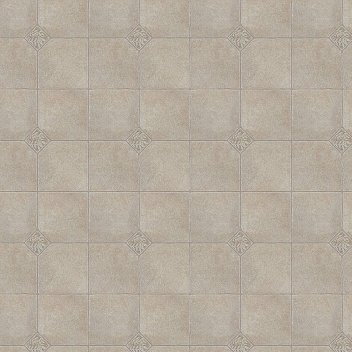 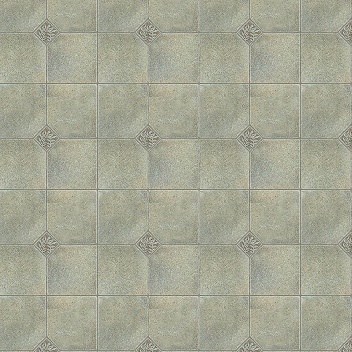 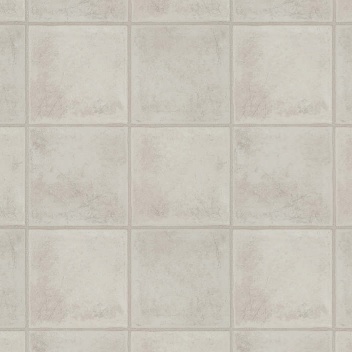 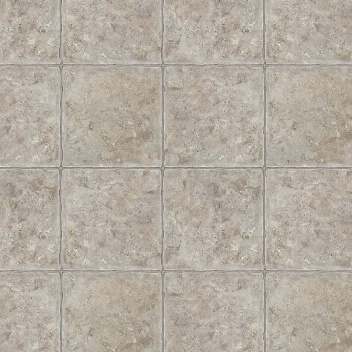 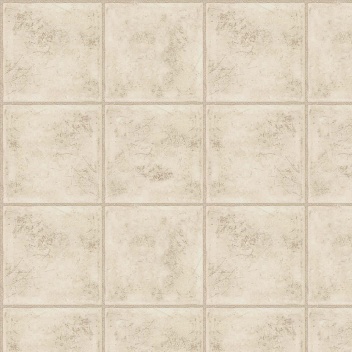 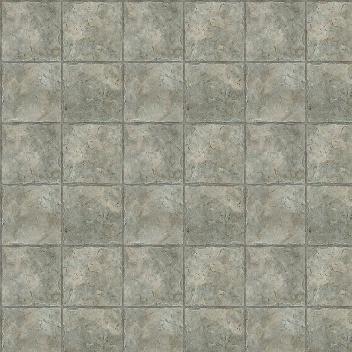 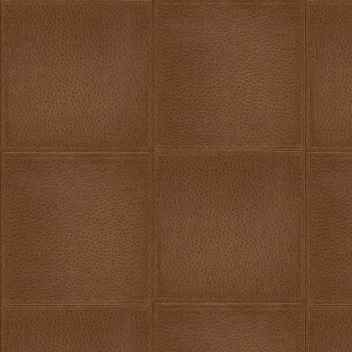 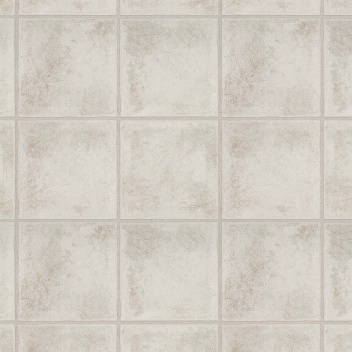 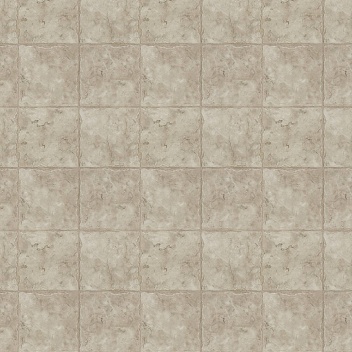 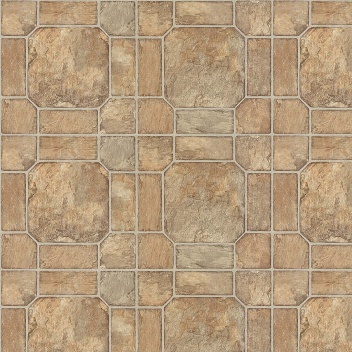 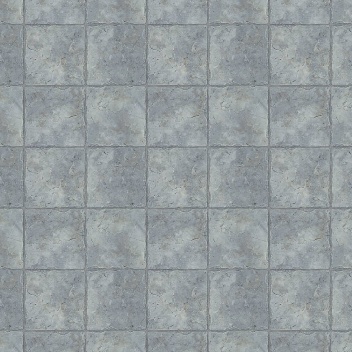 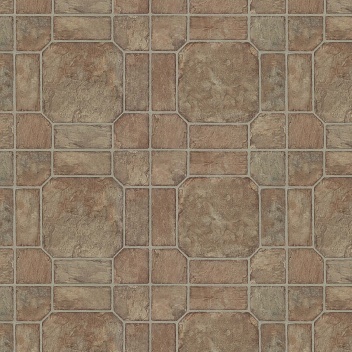 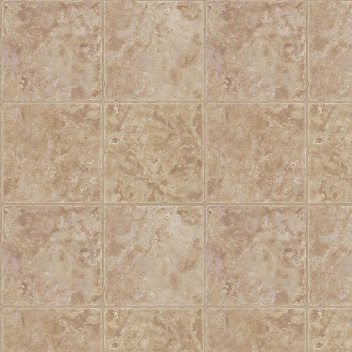 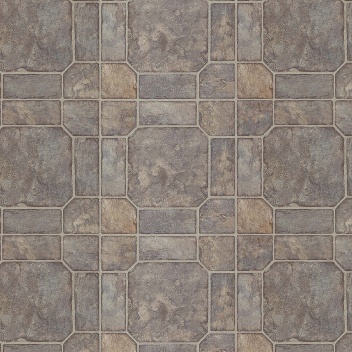 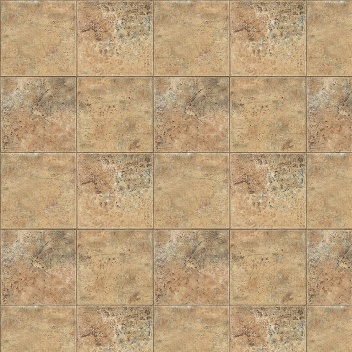 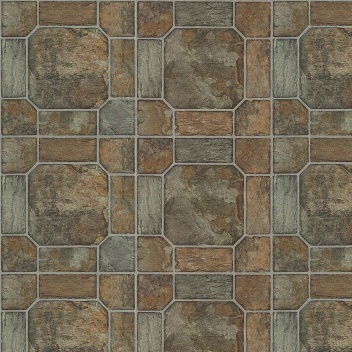 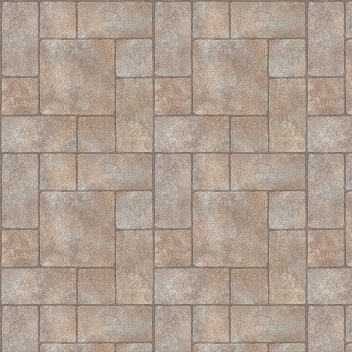 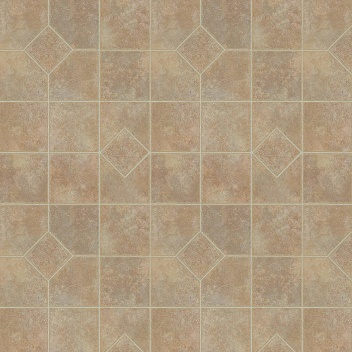 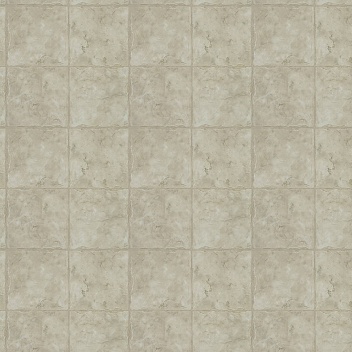 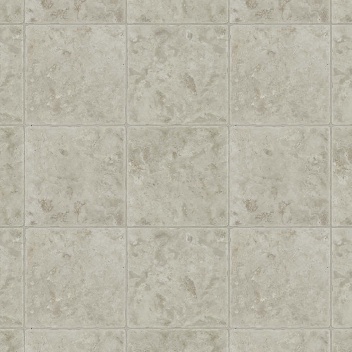 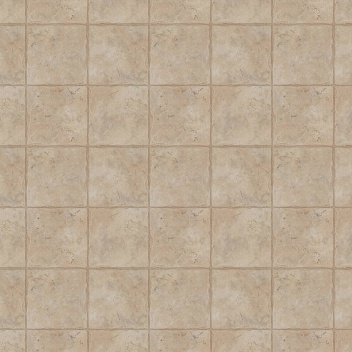 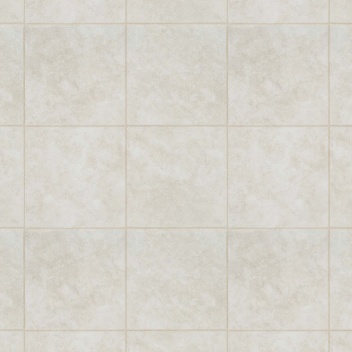 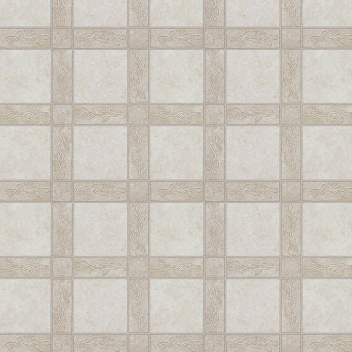 Ceramica is available for your home at wholesale vinyl prices to help give you a floor that is affordable.